Customers who live and work in the Trophy Club area have been able to depend on Acme Roof Systems for residential and commercial roofing services. Our company, which has been around since 1995, provides repairs, replacements, installations, and many other roofing services for commercial property owners and homeowners in Trophy Club. Over the years, our team of experts has taken care of more than 35,000 customers who needed everything from minor repairs to complete replacements or new construction installations. Thanks to the high-quality service we pride ourselves on providing, we have had many happy customers in the area. Online reviews written by past customers mention the advantages of working with Acme Roof Systems for repairs and other roofing services. Our roofers always show up on time and get the job done on schedule in addition to treating customers with courtesy and professionalism. As part of our commitment to maintaining a high level of professionalism, Acme Roof Systems belongs to a few regional and national organizations in the industry, such as the North Texas Roofing Contractor Association and the National Roofing Contractors Association. When it comes to roofing services, including repairs and installations, Acme Roof Systems provides the highest quality in the Trophy Club area. Our team of roofing professionals can handle your next roofing job, whether you need to have some damage fixed or have a new roof to replace an aging one. Our residential roofing services also include inspections, maintenance, and re-shingling. If your roof isn’t able to protect your home from water and other dangers, it’s time to invest in a new one. Acme Roof Systems can handle your roof replacement, which includes taking your old roof off and installing the new one. We provide reliable roof replacement services so that homeowners can depend on having a high-quality roof to protect their home. Don’t let roof damage put your home at risk of water damage, mold, and other problems. 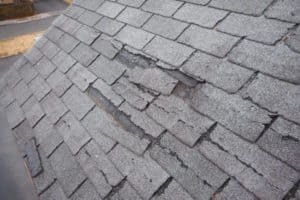 The experts at Acme Roof Systems can take care of all kinds of roof repairs in Trophy Club, including minor shingle damage or major problems. We can provide you with repairs as quickly as possible to get the roof on your Trophy Club home in outstanding condition. When you’re looking into getting a new roof for your commercial building or when you need repairs, keep Acme Roof Systems in mind. Our company offers reliable commercial roofing services, including repairs, installations, and replacements. We have different materials available to choose from, such as modified bitumen, metal, and TPO. If you need roofing services for your home or business, contact Acme Roof Systems to learn more. 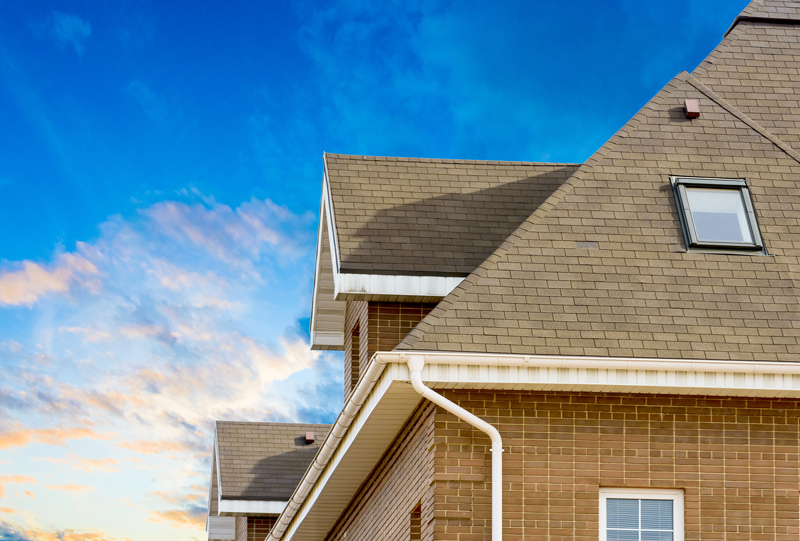 We offer roof repairs, replacements, and installations in Trophy Club and other cities in the area, including Flower Mound, Keller, Roanoke, Southlake, and Westlake.